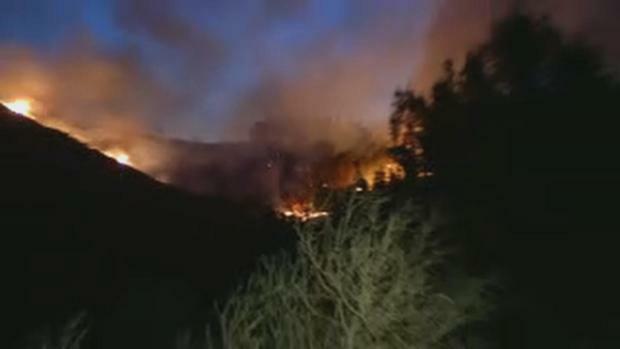 PG&E also said on Tuesday that all power had been restored to residents in the area. 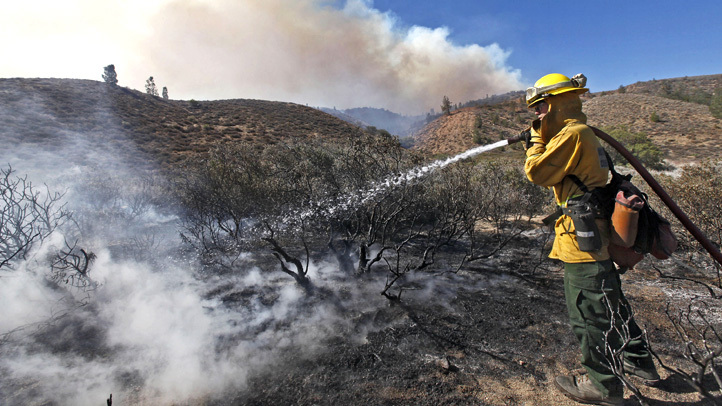 The Loma Fire on Tuesday afternoon was 92 percent contained, Cal Fire said, seven percent more than the night before. 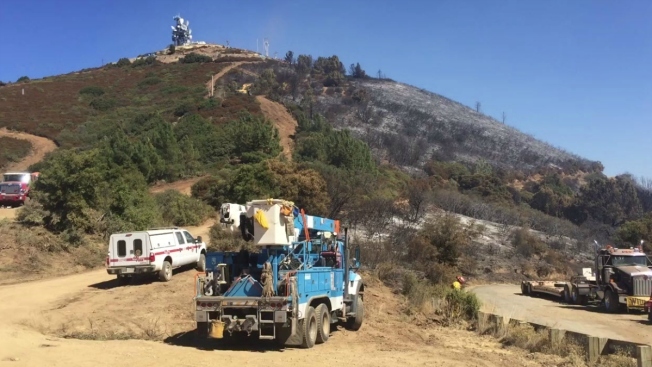 PG&E also said on Tuesday that all power had been restored to residents in the area, and all evacuees could return home by 9 a.m.
Crews, who had originally thought they could contain it by Monday, now estimated full containment by Saturday, Cal Fire said. The 4,474-acre blaze has destroyed 12 homes and 16 outbuildings as well as forced several folks to evacuate. This is the fourth significant wildfire to rock the area in 14 years: The Croy Fire erupted in 2002, the Summit Fire broke out in 2008, and another Loma Fire burned in 2009. 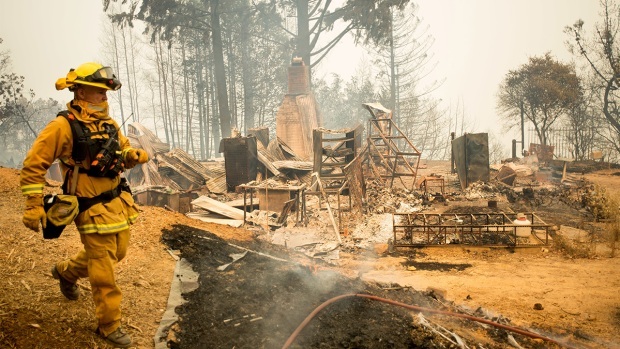 The origin and cause of the Loma Fire remain under investigation.